Run past London Zoo, the allotment garden and the grounds of Winfield House, the second largest private garden in central London. The flat course offers a great opportunity for a chip timed personal best. And after the run you can walk through the elegant flowerbeds in the Avenue Gardens, see more than 12,000 roses in Queen Mary’s Gardens, or hire a rowing boat and join the ducks on the boating lake. 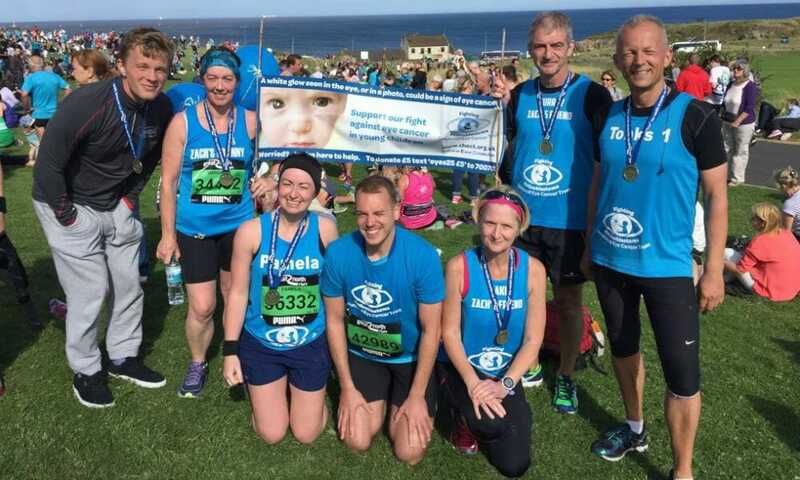 We have charity places available for the Great North Run 2019. Or if you have a ballot place we would love to welcome you on to the CHECT team! 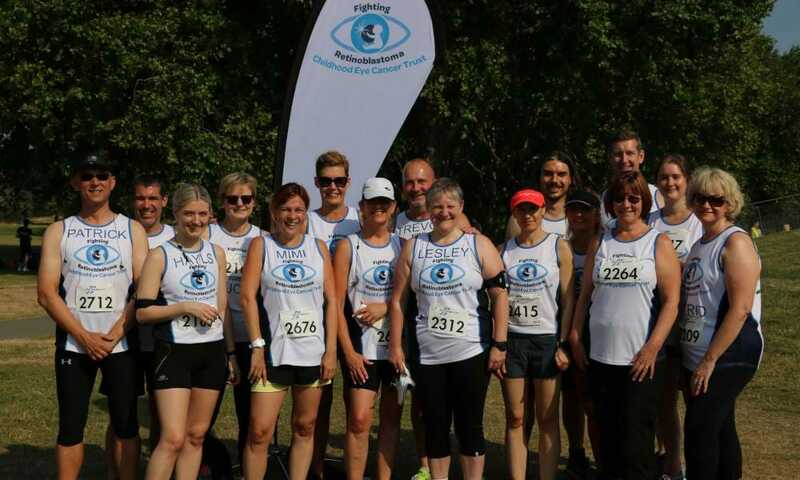 Everyone who runs for Team CHECT will receive our fundraising pack, a CHECT-branded runner’s vest, ongoing help and support with fundraising and of course the knowledge that you’re raising valuable funds to help babies and young children affected by retinoblastoma and their families. 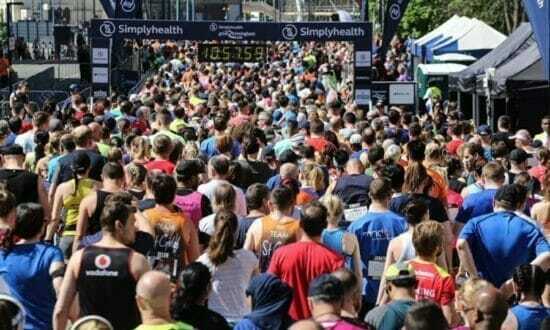 Now established as the second biggest half marathon in the UK, Birmingham comes alive with thousands of runners pounding the streets, encouraged by on-course bands, entertainment and, of course, cheering crowds. Be part of Team CHECT in this fab event. Join 40,000 dedicated runners in this most iconic of marathons and the largest single fundraising event in the world. CHECT places have all been taken for 2019, but are always highly sought after so it is never too early to think about registering your interest for 2020: get in touch for your application pack now! 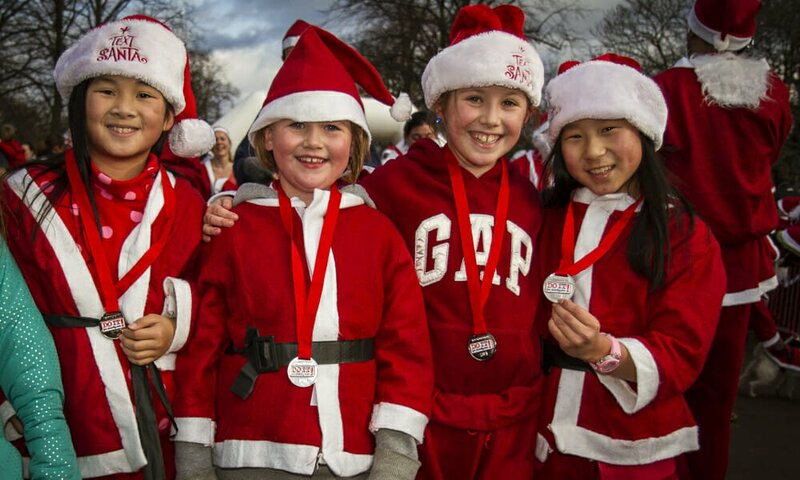 Grab your free costume and join us at the largest Santa Run in London for some festive fundraising. With a children’s fun run before the main challenge the picturesque route is pram and wheelchair friendly and the flat paths make it perfect for beginners or those looking for a chance to beat their personal best. This fantastic 6.2 mile city centre run takes place on closed roads and promises to bring a party to the streets of Birmingham. With live music along the route and fantastic support from the crowds, this will certainly be a day to remember! 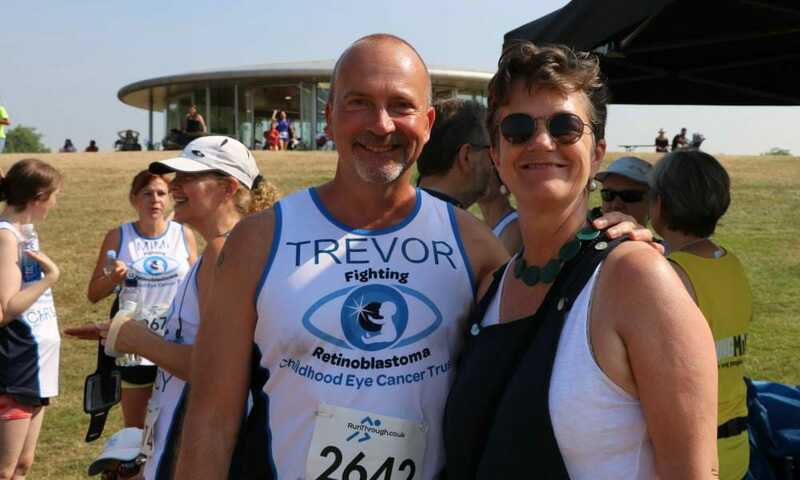 Many of our fantastic supporters take part in running events all over the UK, from 5k to full marathons, in aid of CHECT. 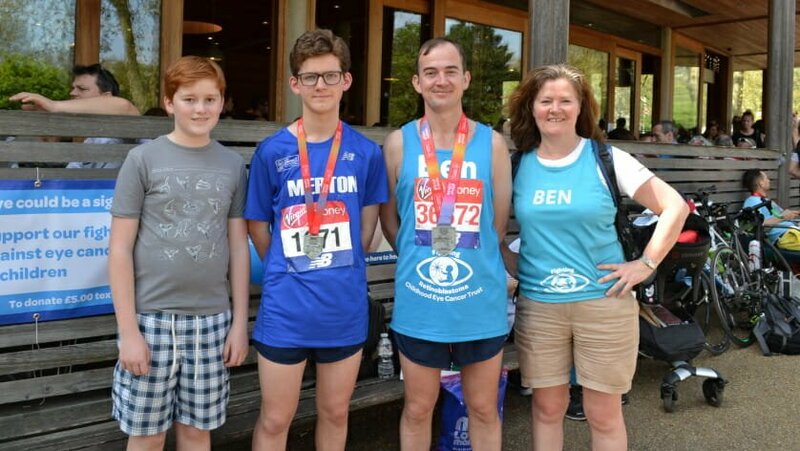 Please do get in touch if you’d like to take on a running challenge and we can help you find the right event. Simply fill in the form below, call us on 020 7377 5578 or email diane.emery@chect.org.uk.